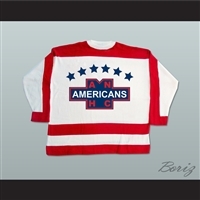 Is Mighty Ducks or Miracle your favorite hockey movie of all time? 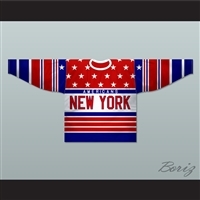 If you’re a true hockey fan, then it might be! 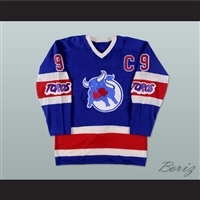 But if you’re a true hockey fan, then you also know that these movies gave us much more than just a couple of minutes of entertainment, they gave us life. 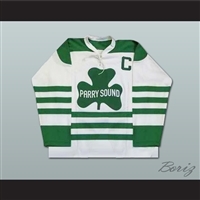 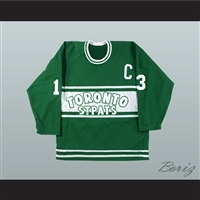 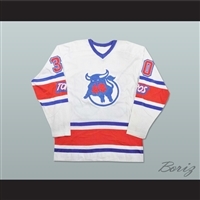 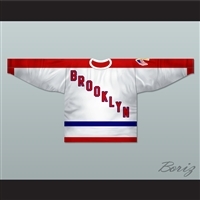 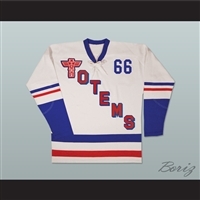 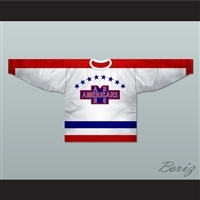 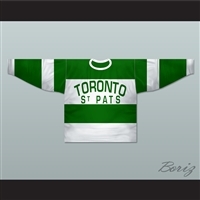 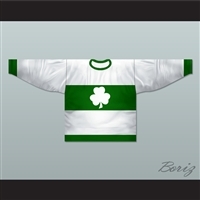 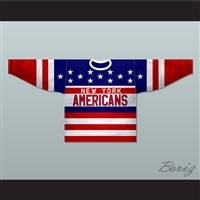 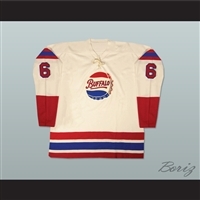 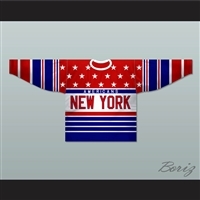 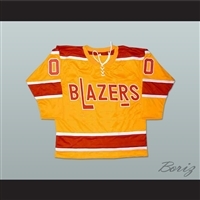 Boriz Custom Sports Jerseys carries all of the best hockey movie jerseys! Now you can finally own the jerseys you’ve been watching on the screen. 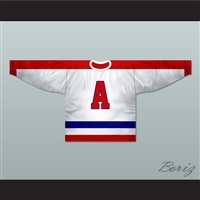 All of our ice hockey film jerseys are sewn by hand and customizable. 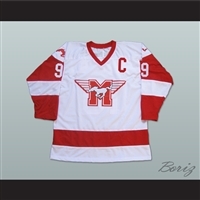 Whether you want to add your favorite number or change the color of the jersey, we can do it all. 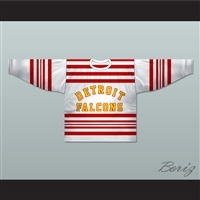 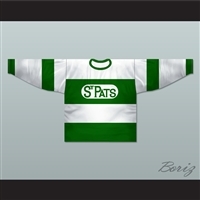 In addition to our selection of famous hockey movie jerseys, we also carry classic and vintage NHL sport jerseys. 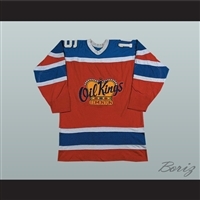 If you can’t find the jersey you are looking for or have a completely custom design you want to create, simply send us over your images and we will be able to help. 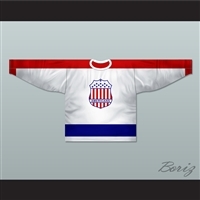 We love working on custom team ice hockey jerseys! 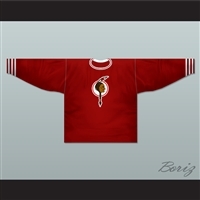 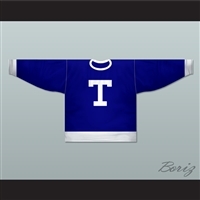 Create your own ice hockey jersey today! 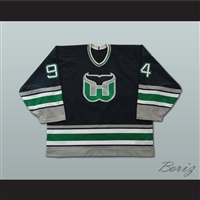 Free shipping is included with every U.S. order of $99 or more. 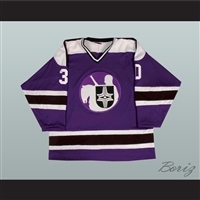 If you have questions about our sport jerseys or practices, please contact us at 281-533-3892 or lifeistooshort89@outlook.com and one of our team members will be more than happy to assist. 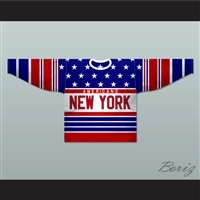 Follow us on Instagram @borizsports to receive the latest updates and promo codes.